By the year 2025 it is projected that nearly 2 billion people will live in areas of water scarcity. These projections point to the need for advanced water and wastewater treatment technologies to provide options for an ever-increasing water demand. One of the steps in water decontamination is filtration, to remove harmful pathogens like bacteria, viruses and other unwanted particles. 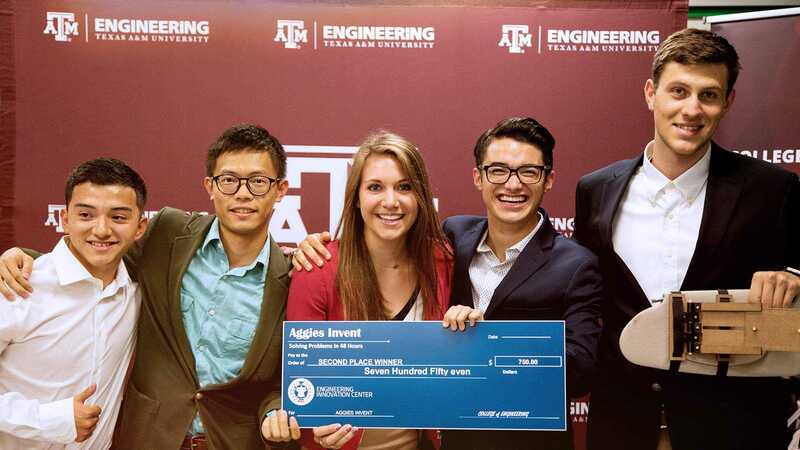 Ongoing research projects at Texas A&M University are building upon earlier work to improve filtration methods in order to provide cost-efficient, clean drinking water. Dr. Shankar Chellam, J. Walter “Deak” Porter ’22 & James W. “Bud” Porter ’51 Professor in the Zachry Department of Civil Engineering, was recently awarded two National Science Foundation grants to solve filtration challenges. One, a collaborative project with Dr. Ruth Baltus of Clarkson University, seeks to understand factors that allow more complex particles like viruses across the filter membrane. The other, a collaborative project with Dr. Nick Cogan of Florida State University, is to determine a solution to clear up the associated clogging of these filters. Preventing virus contamination of drinking water is of paramount importance for public health. While technologies like micro and ultrafiltration can directly remove difficult-to-disinfect parasites, such as Giardia and Cryptosporidium, along with most bacteria and other materials, these methods are not effective in removing viruses and some bacteria. Previous filtration models considered particles of a simpler shape, like spheres and capsules. With those shapes in mind, filters have been designed to provide the ultimate rejection rate. However, viruses and bacteria come in many shapes and sizes. Some even have a “head” and “tail” that may give them an advantage to slipping through the filter. As a filter is used it becomes caked with particles. The current unclogging responses to regenerate the filter result in a high cost in time, labor or material expenses. A primary solution the team is pursuing is to solidify or clump up the viruses, increasing their size to better filter them, which simultaneously affects the amount of filter clogging. In response to the clogging issue, the team plans to study a backwashing process to clear up the clogged filter. The team will periodically reverse the direction of water flow to remove the particles originally deposited on the filter surface. Results of the team’s work will be useful to municipal and industrial water treatment communities where these solutions would reduce capital and energy costs. The team will also study the mechanics behind viruses passing through the filter pores. While this part of the work may not offer a solution to the problem, it will add to the fundamental understanding of virus mobility and filtration. This particular project will focus on the best way to hinder different shaped particles, such as tailed viruses, flexible filamentous viruses and deformable bacteria, across membranes. An important aspect of the research is that experiments will be designed to mimic complex systems that represent real-world systems. 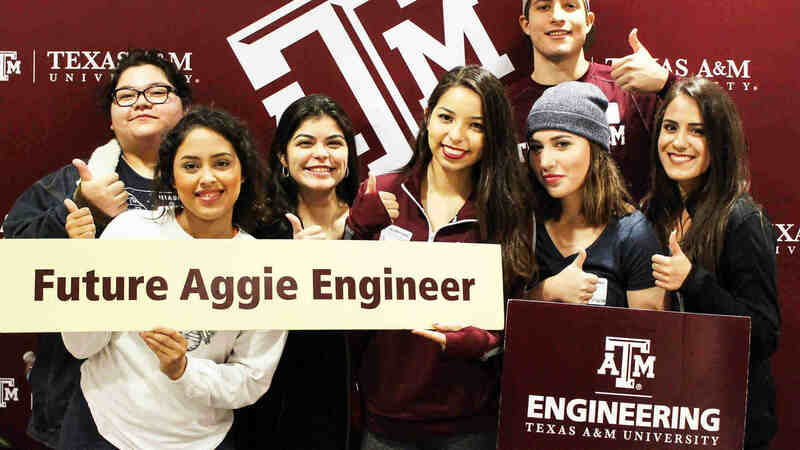 Through integrated experimental and theoretical efforts, the team endeavors to develop an improved understanding of the factors that allow particles to transport through filters. Once the researched methods prove to be effective and points to a true understanding of how pathogens are filtered, then filter membranes can be optimally implemented. If and when they are, they will work better than existing, conventional sand filters in improving public health and preventing contamination in industrial and biotechnological processes. This will negate the need to take the conservative approach of using a tighter membrane filter with very small pores which unnecessarily increases the cost. These two grants also have implications for “distributed” water purification, which describes on-site treatment rather than a centralized treatment, for example in emergency situations after hurricanes or floods. Although membrane filtration technology is not yet far-spread due to the relatively high costs and lack of a simplified, adoptable method, a successful conclusion in the research will allow more of the advanced technology to be implemented for municipal and industrial applications. Results generated from this project will be important for a more optimal design of micro and ultrafiltration systems and for practical applications related to water and wastewater treatment and food, biotechnological and pharmaceutical operations. Broader educational impacts include the development of science outreach activities geared toward science, technology, engineering and mathematics (STEM) in primary education.